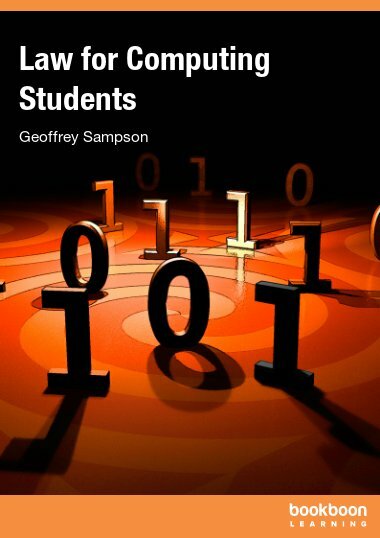 This textbook will provide a greater understanding of technology-based entrepreneurship in the emerging knowledge economy. 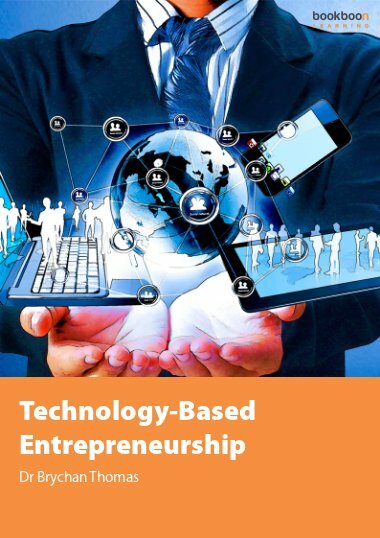 This textbook begins by introducing the area of technology-based entrepreneurship (TBE), taking into account definitions and background of the subject area, and sets this into context through TBE Education and Regional Development. This is followed by considering technology transfer policy, the diffusion of innovation into technology-based firms (TBFs), technology clusters, university technology small firms (UTSFs), university business collaborations and partnerships, and the growth of a technology concept. This exciting new approach to technology-based entrepreneurship will be of interest not only to students, researchers and scholars of entrepreneurship but also to policy makers, small business practitioners and owner managers. 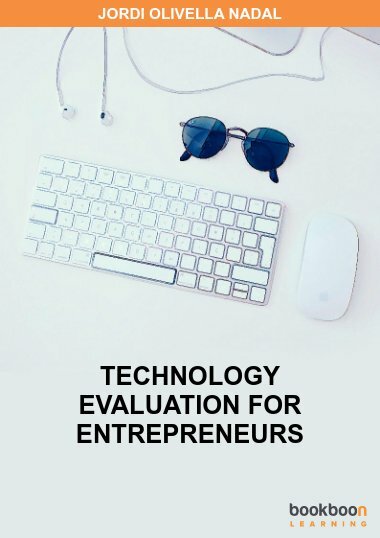 In this way it is hoped that this textbook will provide a greater understanding of technology-based entrepreneurship in the emerging knowledge economy. Technology-based firms (TBFs) have an innovative role in the emerging knowledge economy (RAE, 2012), especially at an international level (EC, 2005; BERR, 2008). Indeed, the effective use of technological innovation is considered to be a prerequisite for business survival (Packham, 2002; Packham et al, 2005). It has long been recognised that technology-based entrepreneurship is important for economic growth and it has been noted that there is a need for an international focus on businesses having access to international markets (OECD, 2005). Within this context it has been acknowledged that business development programmes and assistance should enable firms to take advantage of innovative global technologies (OECD, 2005). Although significant opportunities are presented to businesses through the adoption of new technologies there needs to be awareness to the barriers of implementation and this has led researchers to focus on adoption factors (Parasuraman, 2000). 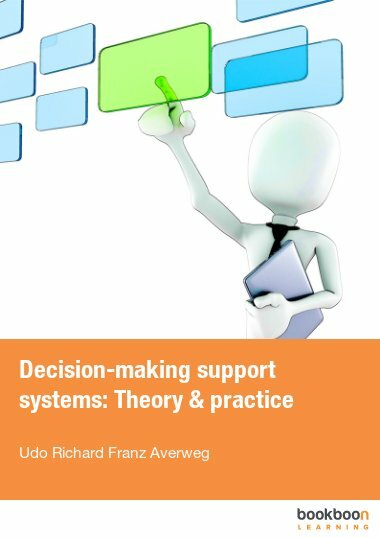 In fact, there has been little success linking the determinants of adoption in businesses with expected outcomes such as innovation, apart from specialised research and development (R&D) intense sectors (Thomas and Simmons, 2010). TBFs with an above average absorptive capacity tend to exhibit experience, knowledge, a skills base, knowledge creation and sharing processes (Cohen and Levinthal, 1990; Zahra and George, 2002; Gray, 2006). 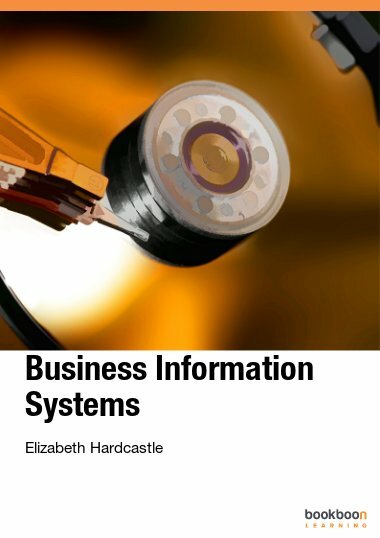 Their effective use of networking and an optimal use of technological innovation are the focus of this book. Here an approach appropriate to TBFs is taken by considering technology transfer policy, the diffusion of innovation into TBFs, technology clusters, university technology small firms, university business collaborations and partnerships, and the growth of a technology concept. 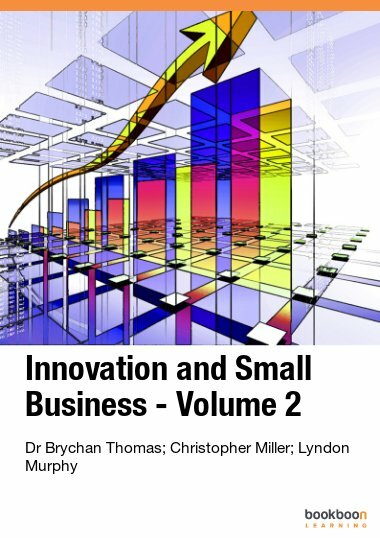 Given this exciting new approach to technology-based entrepreneurship it is a pleasure to commend this text not only to students, researchers and scholars of entrepreneurship but also to policy makers, small business practitioners and owner managers. 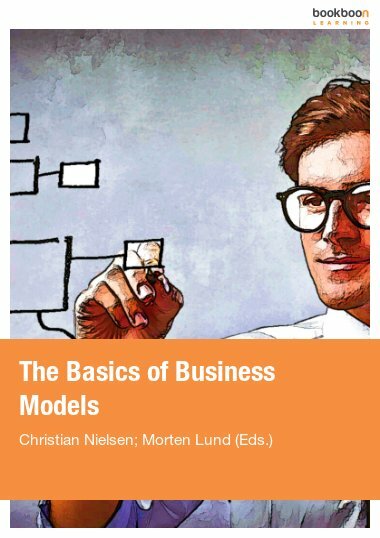 In this way it is hoped that this textbook will provide a greater understanding of technology-based entrepreneurship (Hsu, 2008) in the emerging knowledge economy.